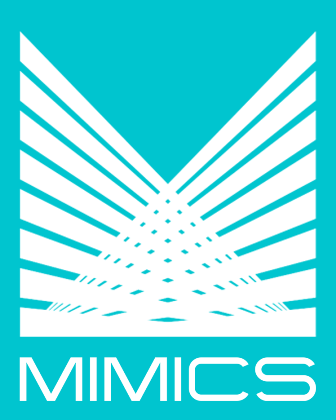 MIMICS Customer Relationship Management (CRM) Software allows financial organizations, corporations, investment managers, and credit collections departments to record and manage contact information, sales and service communications, collections information, customer history, new product offerings, and other sales and marketing campaigns. The MIMICS CRM Software allows users from various departments to use the same software to manage existing clients, sales prospects, and employees’ and vendors’ information. If you already use any of our MIMICS Software, those systems can easily interface with the CRM Software. The MIMICS CRM Software System has been upgraded for all phases of the FATCA regulations. Contact us to find out how our software can increase your productivity. Multiple contacts, addresses, phone numbers, and email addresses may be recorded, and the software can track all types of communication history, including documents sent and received. By tracking the communication between your organization and your clients, both written and verbal, it is much easier to provide the necessary customer care that will lead to future businesses and lasting relations.